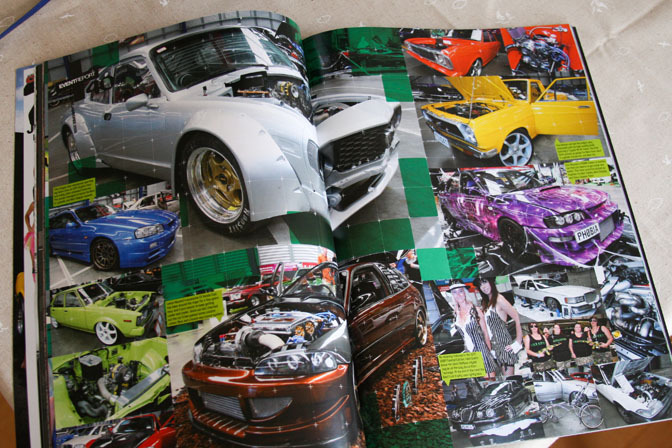 Although there is no shortage of awesome car magazines to be found here in Japan, there are always times when I wish to read some good old fashioned car magazines written in English. 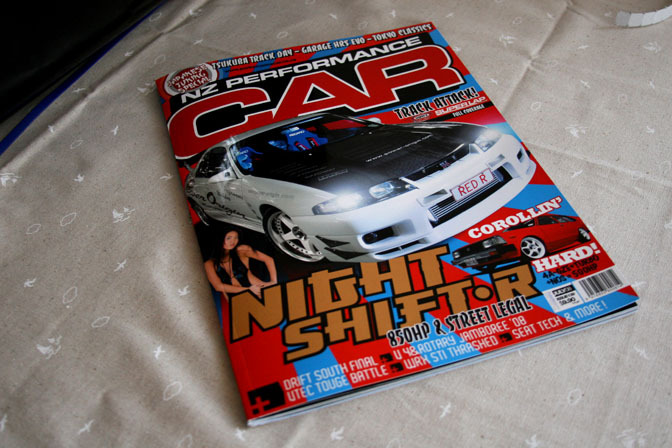 A couple of weeks ago, I got a package in the mail from New Zealand which came courtesy of Brad Lord, the editor of NZ Performance Car Magazine. Inside the package I found a couple copies of the July issue of the magazine. 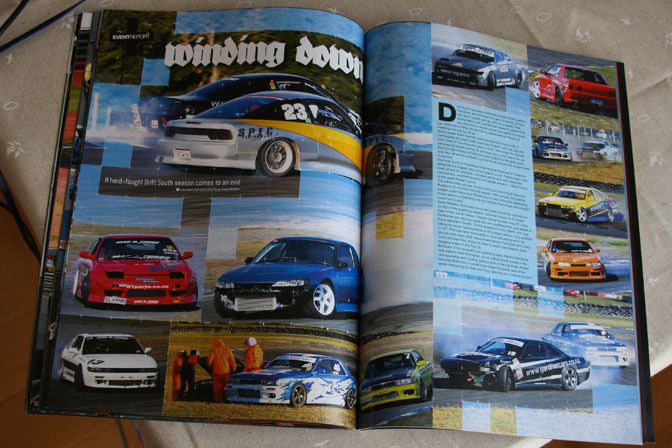 Although I have been learning a lot about the car scene in New Zealand over the internet, it was nice to take an even deeper look by flipping through the pages of the magazine. As I expected, I came away very impressed with both the style of the magazine, and the content featured in it. 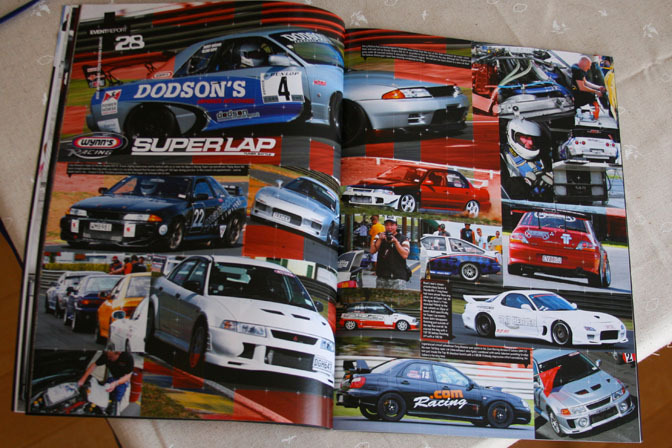 NZ Performance Car is published by Parkside Media, a company that also publishes other New Zealand enthusiast mags like NZV8 and NZ Classic Car. 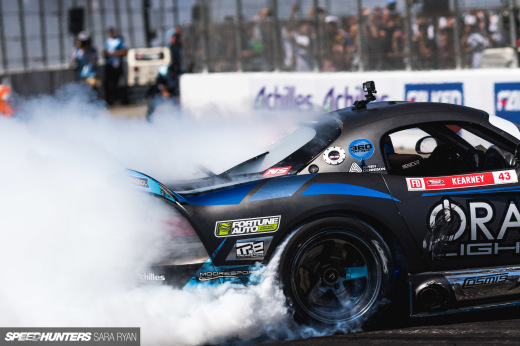 NZPC focuses mainly on the Japanese car side of things and runs articles on everything including drifting, drag racing, time attack, and of course car shows too. 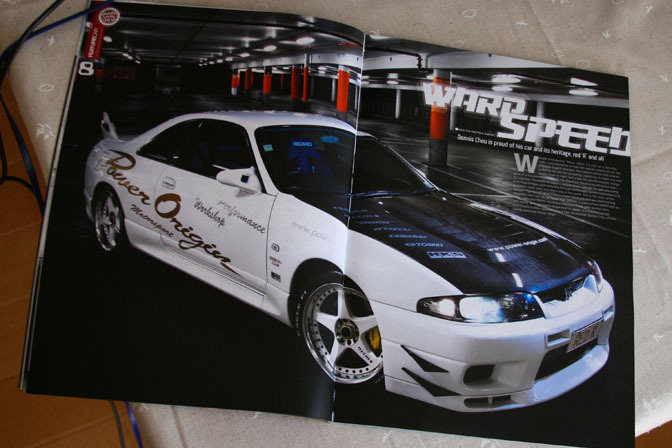 This particular issue had a special focus on Japan-related features, and what first grabbed my eye is the white R33 Skyline GT-R seen on the cover. The car is a local New Zealand machine built by Power Origin Motorsport and it was inspired by the Japanese Wangan racers of the 1990's. Just looking at the car, it takes you back to the Option videos and magazines of the late '90s when cars like this were common place. I really like the "period correct" Nismo LM GT3 wheels this car has. The article itself is also well done with a nice layout and nothing that clashes too much. I know that "rig shots" are pretty popular for import magazines these days, but I feel that at times they get a little played out, and it is nice to see features like this one that don't rely on them. Parkside Media and NZPC have done a lot for the scene in New Zealand, including organizing events like the NZ Super Lap Series. As expected, there is plenty of coverage of these local New Zealand events to be found in the magazine. 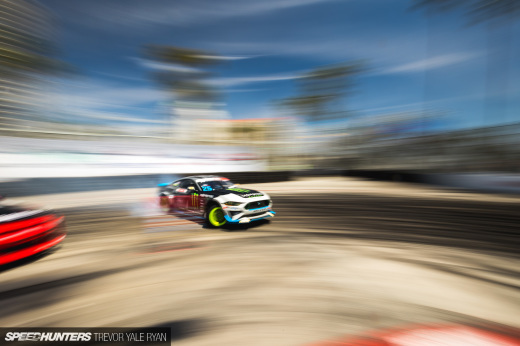 I noticed that the NZPC event articles are VERY heavy on photographs and I think it works well as it gives the reader a very strong visual representation of the event. Here is some more event coverage. This particular article is about the 4&Rotary Jamboree in Wellington. Again, the coverage is very photo heavy with just a minor event review and plenty of captions. This style works especially well for car shows which are strong on visual components but usually don't offer a whole lot as far as "story" goes. 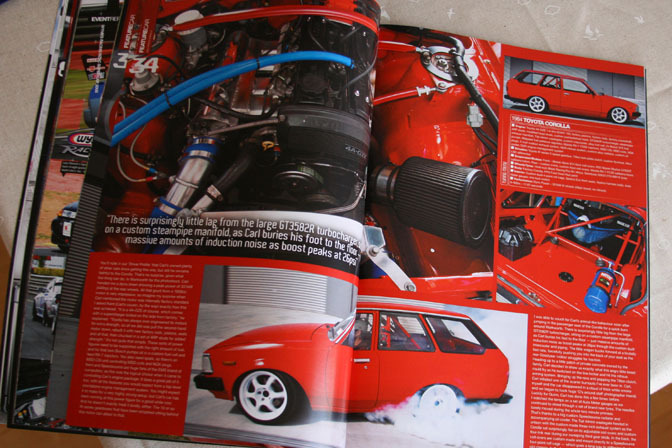 Another cool car featured in this issue is this Corolla Wagon powered by a turbocharged 4AGE. The New Zealand enthusiasts sure do love their old school Japanese cars. Not only is the car immaculate, but it runs the 0-400 in just over 10 seconds. I'm loving that burnout shot as well! Hey look! Amuse track day coverage from Tsukuba Circuit. Hrm…I wonder who shot those photos? 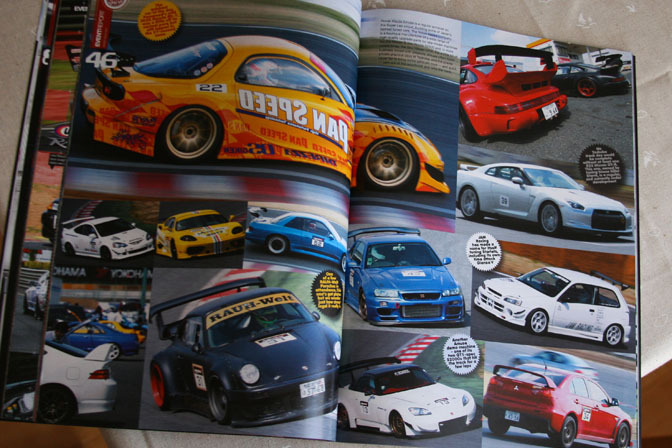 This was one of a few articles from Japan in this particular issue. 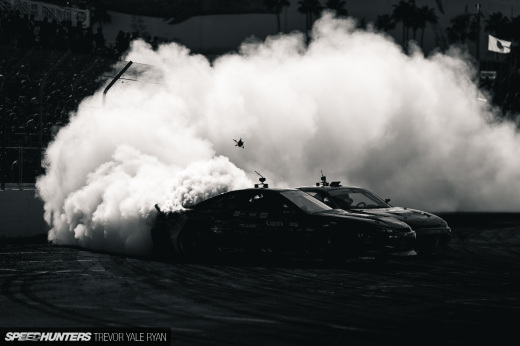 Lastly here is some coverage from the Drift South series finale at Powerbuiilt International Raceway. It is always nice to see magazines showing support for the local events. I suppose that NZPC Magazine might be a little hard to get a hold of outside of its home country, but it might be worth to take a trip all the way to New Zealand to pick up a copy. Of course you can also enjoy some great scenery and a very vibrant car scene along the way.